Riding the Ghan train from Adelaide to Darwin is one of the most boring experiences of my life. When I told my Aussie friend Jules I’d done it she found it hilarious. Apparently it’s what old people do and “no one has time for that anymore”. She was right. 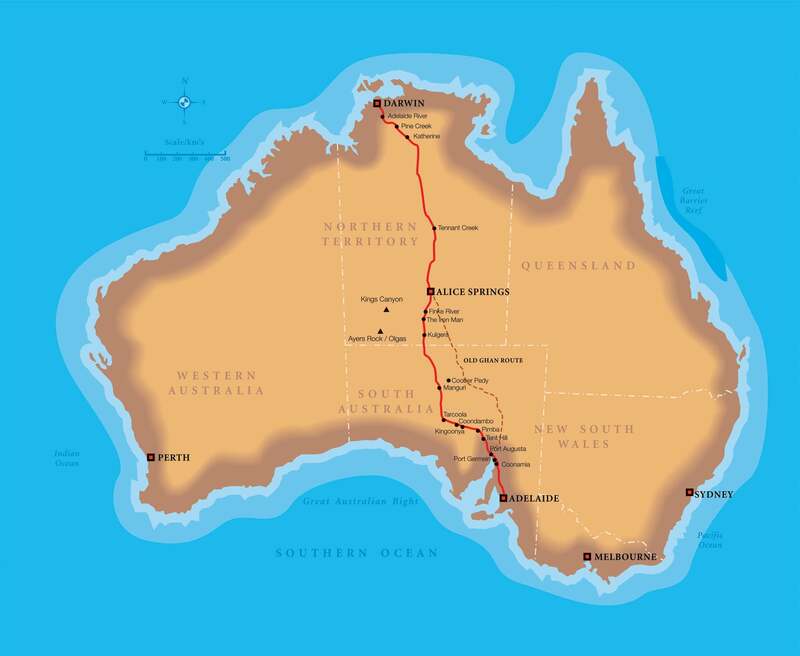 The Ghan trip takes two nights and covers 2,979km of desert terrain from south to north Australia. A ‘friend’ from summer camp had told me it was one of the best and most enlightening experiences of her life. I was very excited to book myself onto it and paid the £150 or so for a seat for the duration. After enjoying the Royal Adelaide Show in Adelaide after arriving from Melbourne I made sure to get to the train station early to get settled in. My seat was literally just ‘a seat’, you could move it back an inch, but that was it for the 2 nights and three days. There was a cafe in the carriage and shared bathrooms. When the whistle blew to signal our exit there was me, and about three other passengers in my carriage. 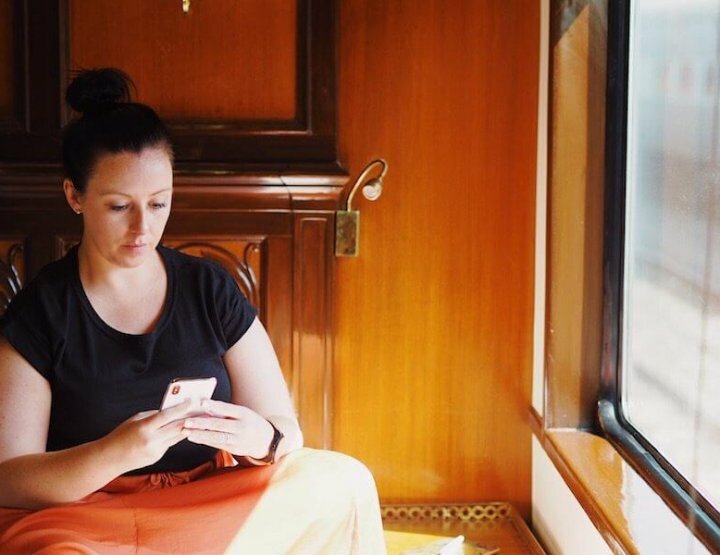 I soon realised that everyone else either travels in the super luxury carriages, or not at all – not quite the super fun backpacker trip I’d expected. The train station ticket attendant looked me up and down. ‘Walking?’ he asked. ‘About four days that way, mate,’ he replied, gesturing off into the distance. My big plan to spend a day in Alice Springs for the compulsory standing-next-to-Uluru photo had been thwarted by my lack of research. 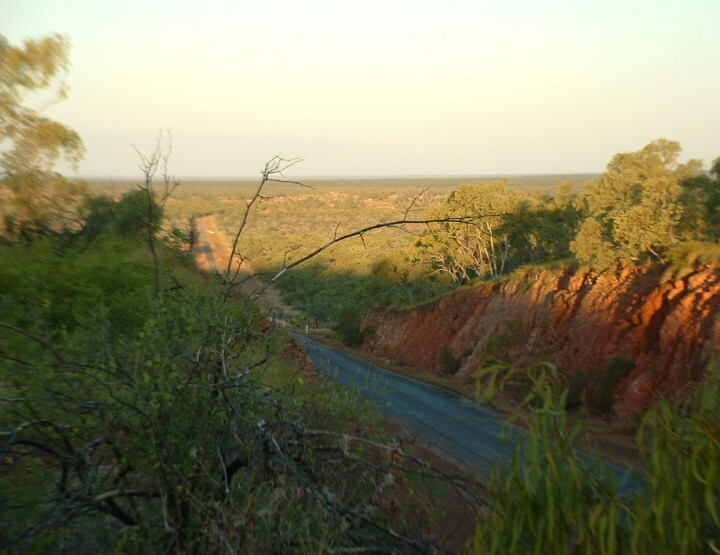 I could’ve sworn Uluru – one of the most famous sites in Australia and a religious shrine to the aboriginal population – was in Alice Springs, but apparently not. A quick wander around the derelict shopping centre in Alice Springs and I was on my way again. We had a few scheduled stops – I presume for us lot in cattle class to stretch our legs and avoid the impending DVT. But they all pulled into barren townships of which Katherine was the most exciting – and an hour there was definitely all you needed. I remember chancing it to upgrade myself into a seat that actually moved back after a started to hunch – in the middle of the night I was chucked off and made to go back. I stumbled head down back into the cheap seats. I even lowered myself to sprawling across the floor in a desperate bid to get some sleep. Again I was forced back into my seat. I may appreciate it a little more now I’m older, but at 21 with no one to talk to and just three days of staring out the window at the rolling desert landscape, I could not wait to be off that train and back in the fresh air. Very funny Vicki. I doubt you're the first person to say that. Cool post. I love trains personally so I think the bus is worse. Broome to Perth is a doozy. Saw your travel blogging tip on hostelbookers and visited your site for inspiration. 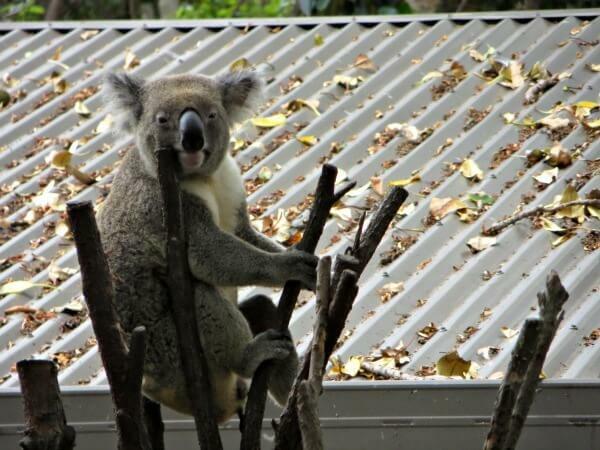 Six Weeks to See Australia: Can it be Done?